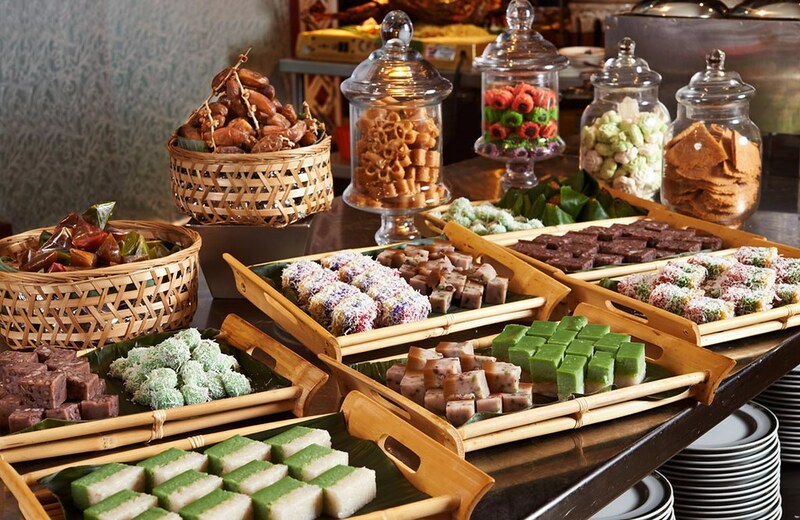 Specially curated by Executive Chef Supi Mansor, he said the buffet is inspired to please every palate as it comprises of the diverse culinary culture of Malaysia and the traditional must-have favorites for the breaking of fast. 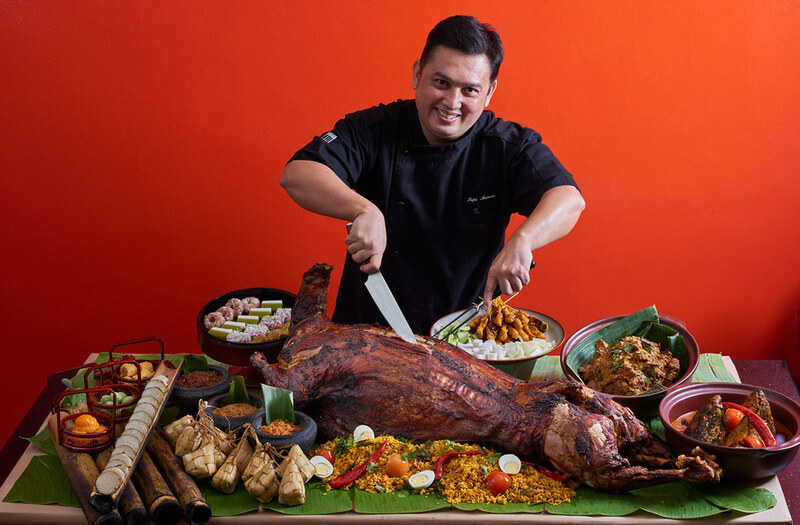 Priced at RM138nett per person and half price for children between 6 to 12 years old, diners can enjoy an assortment of the all-time buka puasa favorites such as Sup tulang rawan, Ayam percik, Kari kambing dengan ubi kentang, Sambal sotong-petai and the daily Roasted whole lamb along with the must-have Bubur lambuk that will be available every evening throughout the fasting month. The Chinese and Indian hot selections include Roasted chicken marinated with ginger, shallot & 5-spices, Wok-fried black pepper beef, Braised broccoli & scallop with crab meat sauce, Hyderabad mutton biryani rice with cucumber raita and Amchoori bhindi to name a few. Alternatively, the hotel’s Catering team can customize exclusive breaking of fast gatherings or Aidilfitri celebrations packages for groups of 50 persons and more in any of the multi-purpose function spaces. 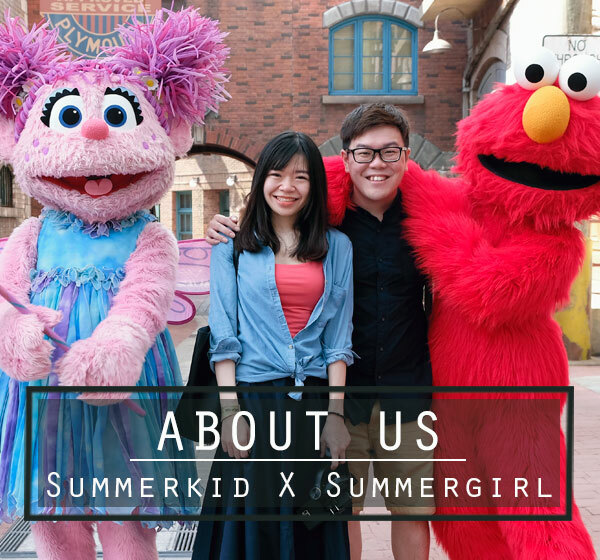 Privileges for hosting these customized events include Pay for 20 persons and one (1) person dines for free, sweet delicacies as starters, complimentary parking, complimentary Long Lunch vouchers at TEMPTationS, takeaway goodies for each guest and more. For details on customized get-together packages, please call 03 2716 9910 / 03 2716 9918 or email rhi.kulrn.sales@renaissancehotels.com. Located in the East Wing – Lobby Level of the Renaissance Kuala Lumpur Hotel, TEMPTationS’ Taste of Malaysia with Chef Supi is available daily from 6.30pm to 10.30pm throughout the month of Ramadan. To discover more or to make a restaurant reservation, call at 03 2771 6692 or email rhi.kulrn.fb@renaissancehotels.com.